How to be successful in your life. This is a million dollar question everyone wants an answer for. 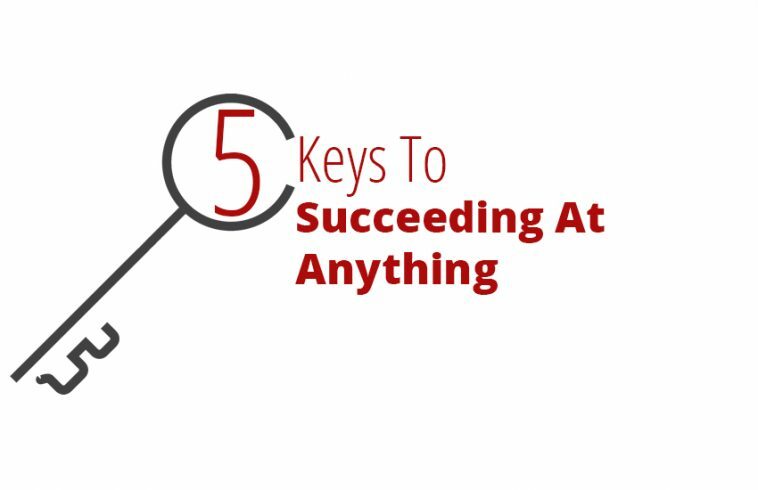 The anatomy of being successful can be debugged into following five factors. Vision is the first and foremost important attribute to success. If you can not foresee what you want to thrive for, forget success. Vision refers to the “desire” of achieving something, seeing a bigger picture and yes your objective. President Reagan said after winning his second term “I have a vision, a vision of driving US economy at a fast forward pace in the next four years and every morning when I arrive at my desk, I remind myself that I have to invest my time and efforts in achieving the vision”. Identifying vision and working constantly on it means you have a control of the ship of your destiny. Without vision, a plan is worthless and one get’s driven by external forces that move you away from achieving the goals. Committing to something means, you are sincere and therefore unstoppable. Those who are committed to their tasks in a pursue towards their vision are the ones who touch the finish line of success. A commitment is a promise to yourself, it means – I am going to hang in there and pass what ever the storm may come because I want to be successful. Be yourself; everyone else is taken. If you do not project yourself as who you are, the chances of success is dim. Being original and genuine is the guaranteed recipe of success. Those who live in fools paradise and wear un-original personality (inspired by their heroes) fall backwards sooner or later. The key is, Be yourself, Be original, Be the best. Trust holds as a fundamental key in our relationships. Those who can not honour their words fail anyway in their life. If you commit onto something and give a word, stick to that. Once an integrity is compromised in any relationship, it depicts un-sincerity to your commitment. The key attributes to integrity is, respecting your words, commitment and above all respecting yourself. No one has achieved anything in their life without a tough competition and standing up to the challenge. Competition demands hard work, commitment to your vision. Test these 5 keys on yourself. Trust me, you won’t regret anything in your life.